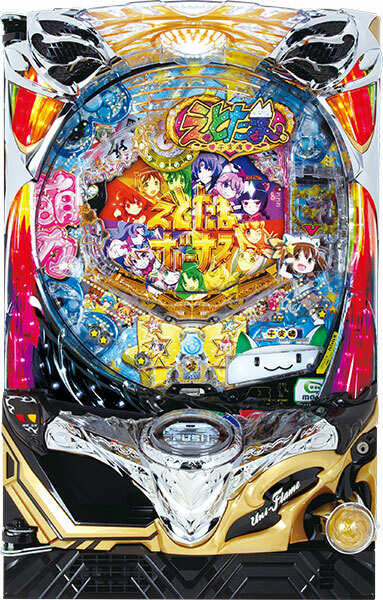 Today, we will be introducing a pachinko machine of “Etotama”, originally an animation with the motif of earthly branches. 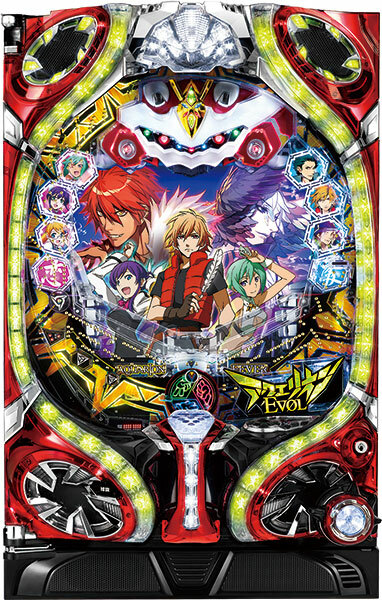 Its original work is an animation produced by Shirogumi, a company known for its production of “Sengoku Otome”. 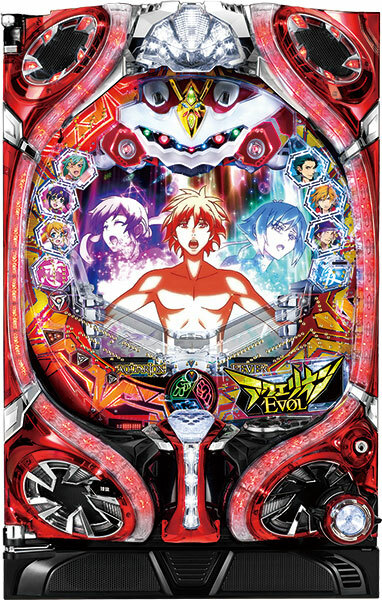 Theme of the “Etotama” is the battle of goddesses of earthly branches, and it bases its story on old Japanese tales. 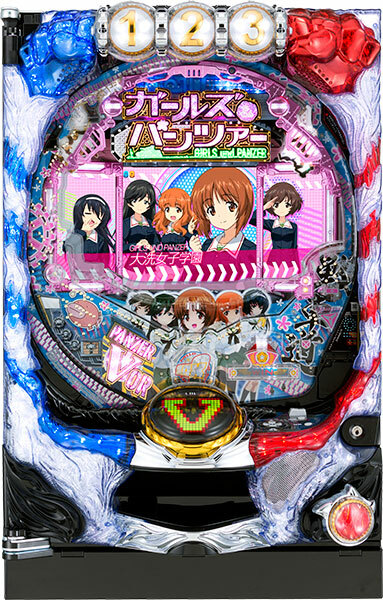 This pachinko machine is not only loaded with original battles unique to this machine, but also with original songs of each goddess, that fan of the original work can also enjoy playing this machine. 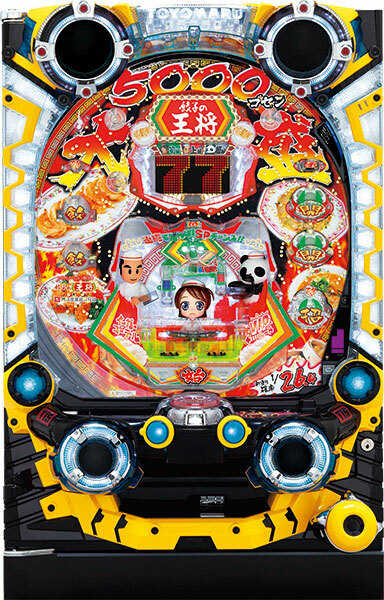 With its ease of play and explosive powers, pachinko fans are sure to enjoy it as well. It is expected to make its debut on September. Don’t miss it. 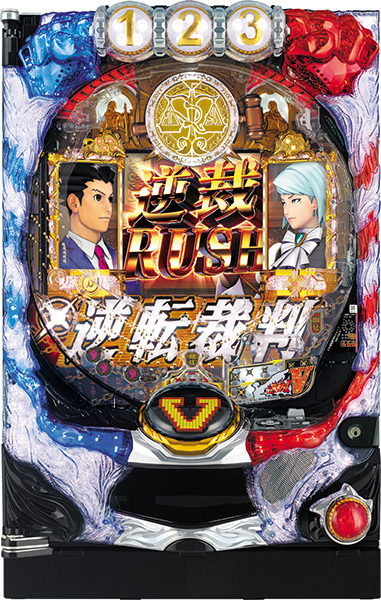 Today, we will be introducing a pachinko machine of “Real Onigokko (meaning tag)”, which was originally a popular novel written by Yusuke Yamada. Its story is a survival horror that people with the same characteristics (like last names ,other like occupations) becomes the target of the tag, and they get killed once they get caught by “it”. It has also been made into a movie as well. 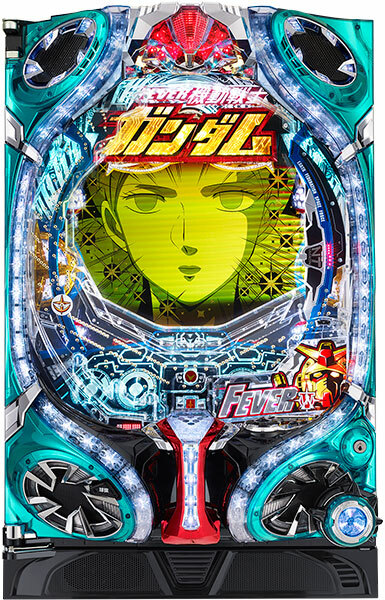 One of the distinctive characteristics of this pachinko machine is that player gets to play from the “it” point of view. 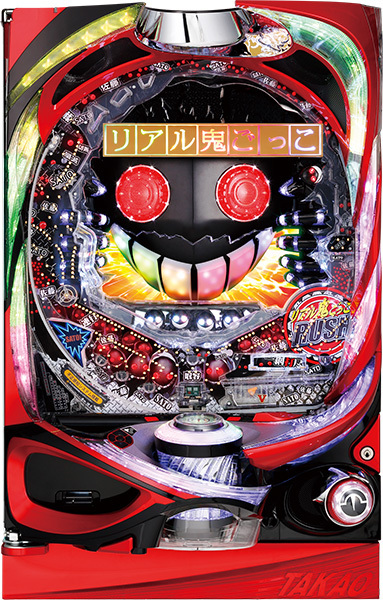 Unlike the thrill of getting chased, player can enjoy chasing targets. It has already made its debut to the parlor. Give it a try. 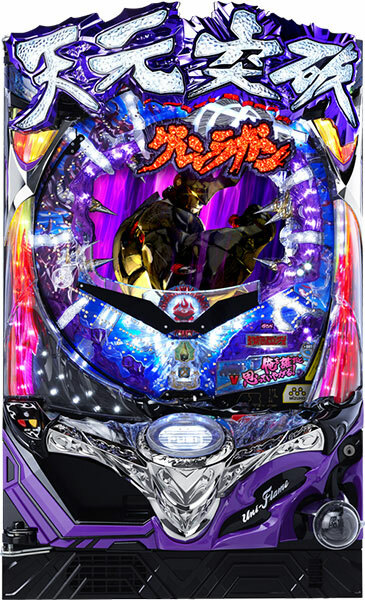 The Avengers (Pachinko) by OK!! 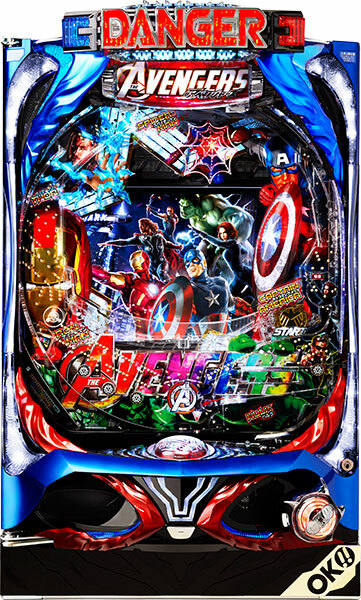 Today, we will be introducing a pachinko machine of “Avengers”, a crossover film of American heroes. 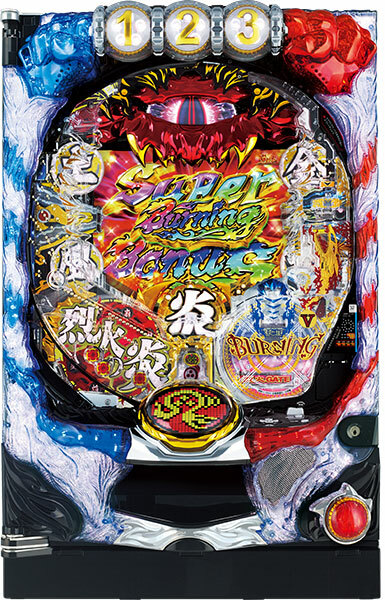 In this pachinko machine, characters of “Avengers”, released in 2012, gathers to save Japan. 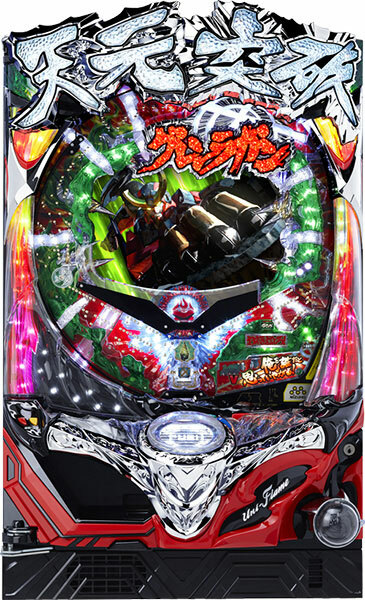 Spiderman makes his special appearances as well, that machine is filled with gorgeous characters. Also, player should pay close attention to accessories with the motif of Avengers’ weapons!! It has already made its debut on April 4th. Let’s experience this whole new “Avengers” no one has ever seen. 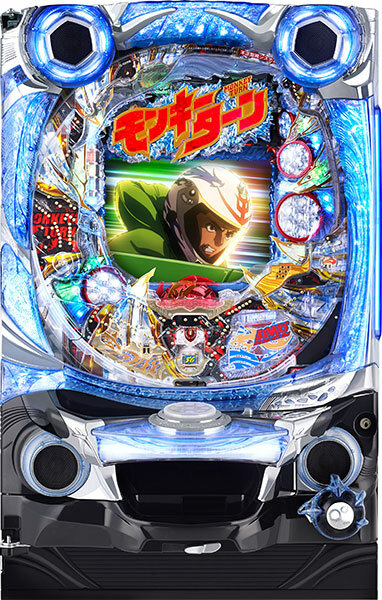 Today, we will be introducing the latest pachinko machine of “Monkey Turn”, a popular kyotei (hydroplane racing) manga. 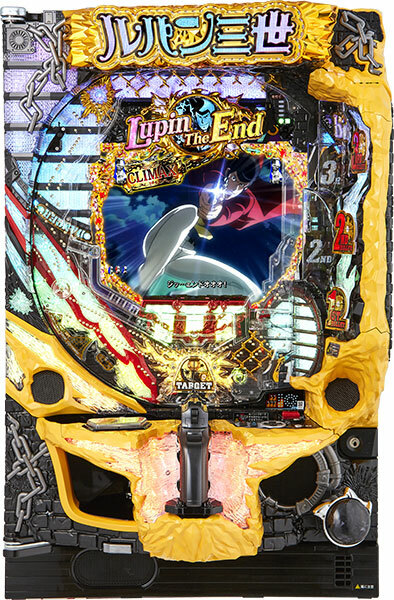 With so much renditions added to this machine, there are so many renditions to pay attention. On top of the rivals up to this point, compelling race battles with Shunya Shiosaki and Chiaki Kushida is a must watch!! Also, the new rendition of “vacation mode”, a rendition in which female characters appear in swimsuit, is a must watch as well!! 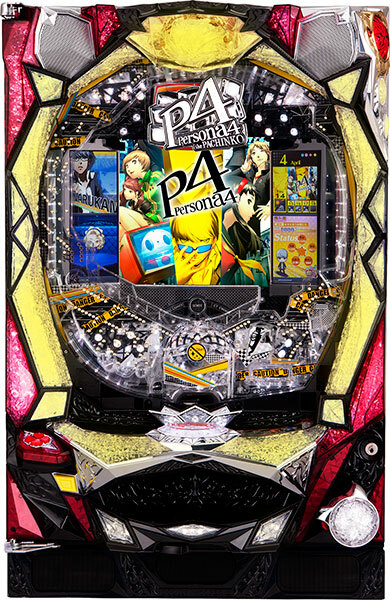 And at last, the highlight of this machine is the “VICTORY ROAD”, which occurs after the jackpot. 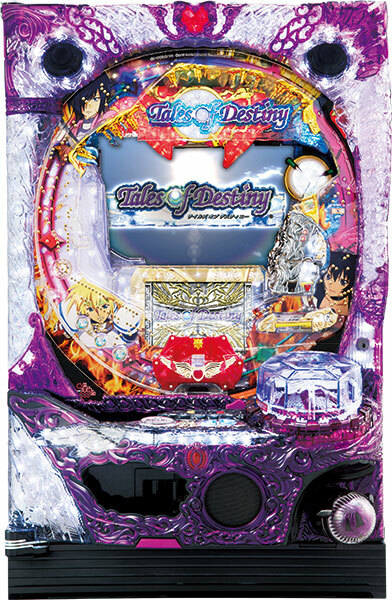 Once you are in the “VICTORY ROAD”, the jackpot continues with the rate of 90%!! 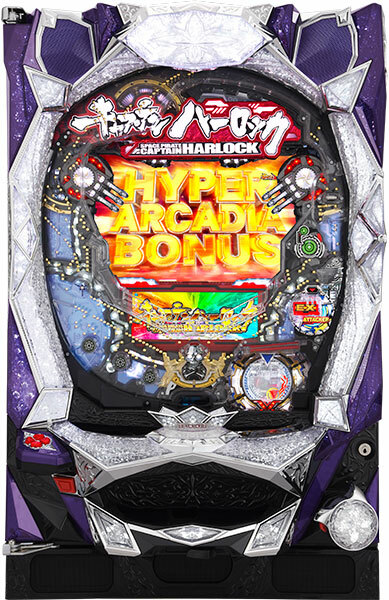 It is a huge chance to win a lot of jackpots!! Expected month of debut is this coming February!! Leave all the rivals behind and win the title of fastest!! 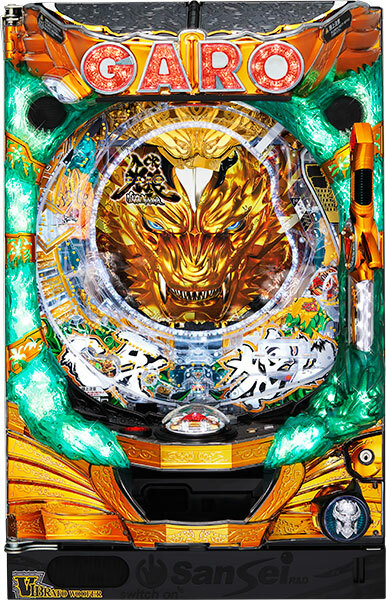 Today, we will be introducing the latest pachinko machine of “GARO”, a popular tokusatsu series, called “GARO -Makai no Hana-”. 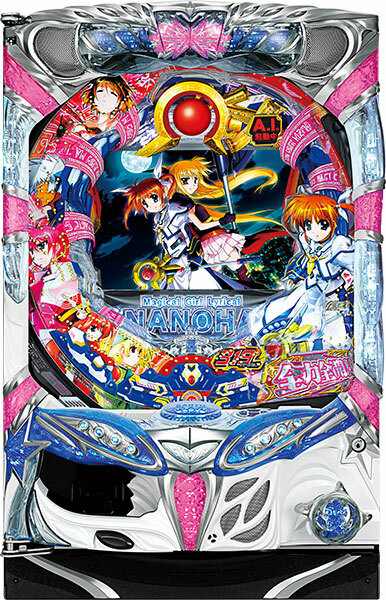 This machine uses the same chassis as previously introduced “GARO -KONJIKI NI NARE-“. 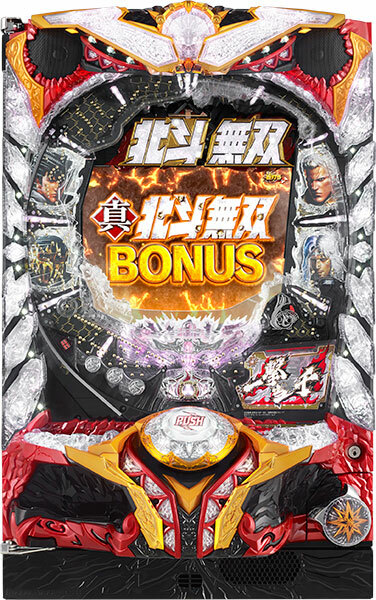 So that player gets to enjoy the same accessories such as “sword of GARO” and “big face of GARO”, which coalesce on top of the chassis. 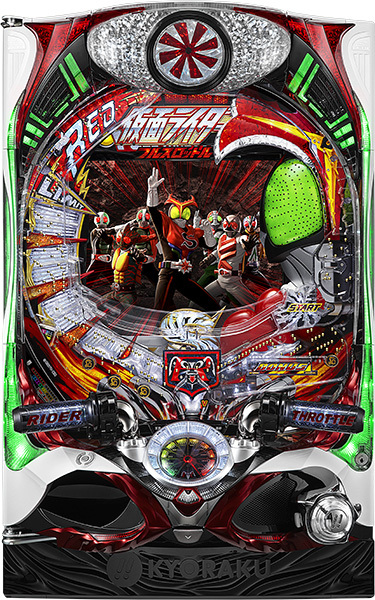 As a highlight of this machine, a new rendition of huge face of GARO covering up the whole screen along with strong flashes has been added!! The impact of this new rendition is befitting to the name of strongest GARO of all time. Expected date of debut is 13th of October. Do not miss the actions of new GARO! !